Kate Dodd Reporter Kate has been with APN for almost two years, starting as a cadet at The Chronicle in November of 2010. She studied at Lowood State High School and the University of Queensland. 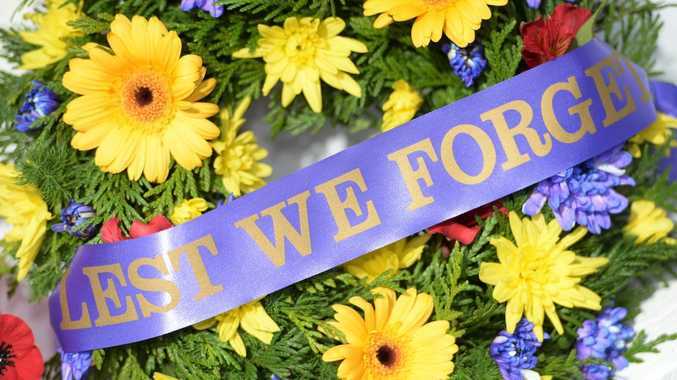 EASTER is one of the busiest times of the year and Roads and Maritime Services is providing expected travel delay times to help motorists plan ahead and improve their journey. RMS Director of Regional Operations, Anna Andrews, said hundreds of thousands of holidaymakers will be heading to their favourite destinations along the coast. Ms Andrews said the same method was used for the Christmas and New Year holidays where they found the delays motorists experienced in real time closely aligned with their predictions, proving it was a useful tool to help plan your journey. "It's important to remember the delay information is in addition to the time it would take to travel through these areas on an average day," Ms Andrews said. 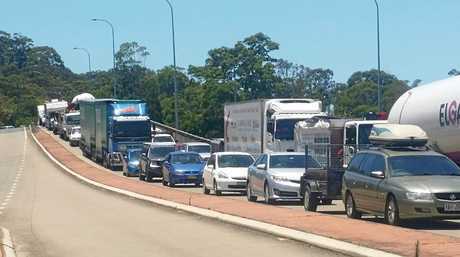 "We will also have Roads and Maritime staff set up at the northbound and southbound Warnervale Service Centres on the M1 Pacific Motorway, Clybucca and Yelgun rest areas on the Pacific Highway, Nungarry rest area on the Princes Highway ahead of known hotspots and delay points to give real time traffic information, return journey details, safety tips and support to travellers." Based on traffic flow information from the previous Easter holidays, it's expected that Friday, April 19 and Monday, April 22 will be the busiest days to travel on our highways and along the coastline. Northbound on Friday, April 19, with delays of up to 10 minutes expected between 10am and 3pm. Northbound on Monday, April 22, with peak delays of up to 40 minutes expected between 12pm to 3pm, up to 10 minutes between 10am and 12pm, and up to 15 minutes between 3pm and 6pm. Southbound on Friday, April 19, with delays of up to 10 minutes expected between 6am and 10am, up to 20 minutes between 10am and 12pm, and up to 15 minutes between 12pm and 3pm. Southbound on Monday, April 22, with peak delays of up to 35 minutes expected between 12pm and 3pm, and up to 20 minutes between 3pm and 6pm. 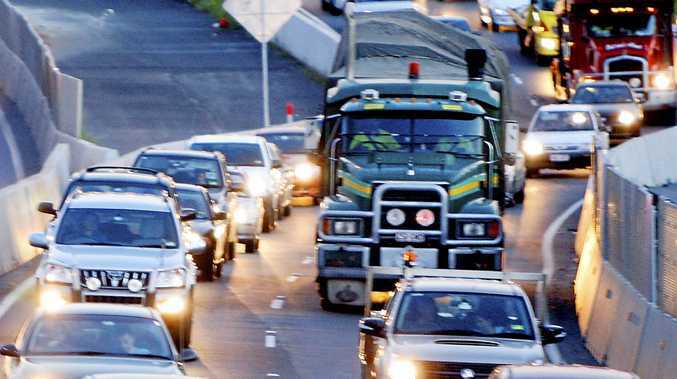 Nelson Bay Road southbound on Monday, April 22, with delays of up to 20 minutes expected between 10am and 12pm, and up to 10 minutes between 12pm and 3pm. Southbound on Thursday, April 18, with delays of up to 20 minutes expected between 12pm and 3pm, and up to 15 minutes between 3pm and 6pm. Southbound on Friday, April 19, with delays up to 20 minutes expected from 10am to 3pm. Southbound on Saturday, April 20 and Sunday, April 21, with delays of up to 5 minutes expected between 10am and 12pm. Northbound on Sunday, April 21, with delays of up to 15 minutes expected between 12pm and 3pm, and up to 10 minutes between 3pm and 6pm. Northbound on Monday, April 22, with delays of up to 30 minutes expected between 10am and 3pm. Southbound on Thursday, April 18, with delays of up to 5 minutes expected between 3pm and 6pm. Southbound on Friday, April 19, with delays of up to 10 minutes expected between 10am and 3pm. Southbound on Saturday 20 April, with delays of up to 5 minutes expected between 12pm and 3pm. Southbound on Friday, April 19, with delays of up to 10 minutes expected between 12pm and 3pm. Southbound on Saturday, April 20, with delays of up to 5 minutes expected between 12pm and 3pm. Northbound on Monday, April 22, with delays of up to 20 minutes expected between 10am and 12pm, and up to 10 minutes between 12pm and 3pm. Princes Highway southbound on Friday, April 19, with delays of up to 10 minutes expected between 12pm and 3pm. Kings Highway eastbound on Friday, April 19 with delays of up to 10 minutes expected between 10am and 12pm, and up to 20 minutes between 12pm and 3pm. Princes Highway northbound on Monday, April 22, with delays of up to 10 minutes expected between 10am and 12pm, and up to 20 minutes between 12pm and 3pm. Westbound on Monday, April 22, with delays of up to 10 minutes expected between 10am and 12pm, and up to 15 minutes between 12pm and 3pm. While planning your journey, Roads and Maritime reminds motorists to include breaks along the way in the many public rest areas available, or venture off the highways to explore scenic regional NSW towns. 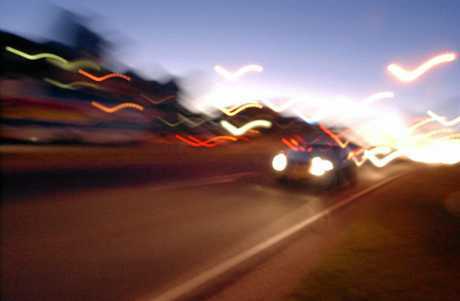 The latest traffic updates can be found on the Live Traffic NSW App, livetraffic.com or by calling 132 701.